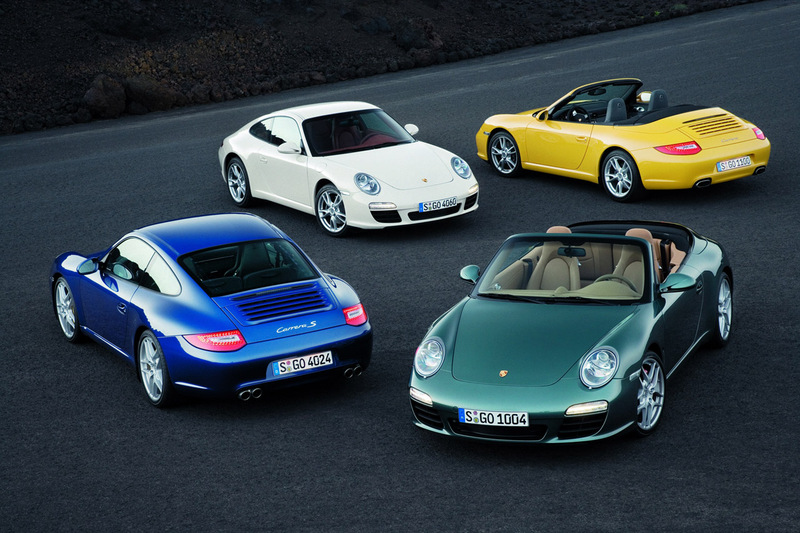 Official images of the 2009 Porsche 911 have been released. Check it out and let us know what you think in the comments below. Next post: Picture Perfect: Pharrell & N.E.R.D Perform, Jay-Z In NYC, & Much More..